Read more about Thanks to all attendees of the CBBU Jalview course at ANU! 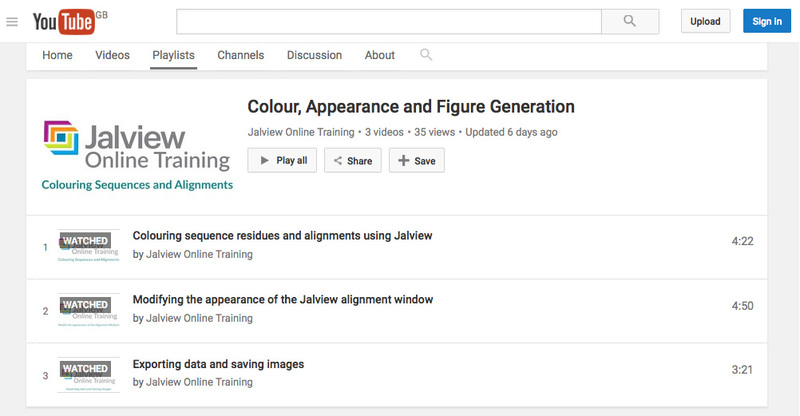 A video on 'Secondary structure prediction of proteins in Jalview' has been added to our YouTube channel. JPred predicts the location of secondary structure (α-helix and β-strand) and solvent accessibility from a single sequence of multiple alignment. 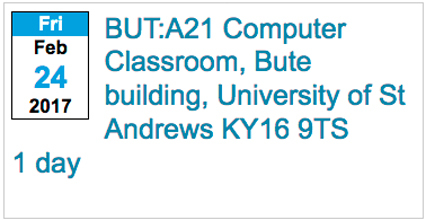 Read more about Registration for St Andrews Jalview Workshop on 24th February is open! 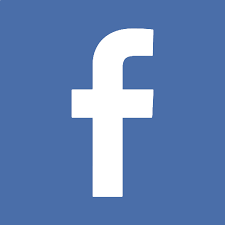 The course will cover topic such as loading, editing and saving sequences, multiple sequence alignment, creating trees, viewing annotation and features, working with 3D structures. 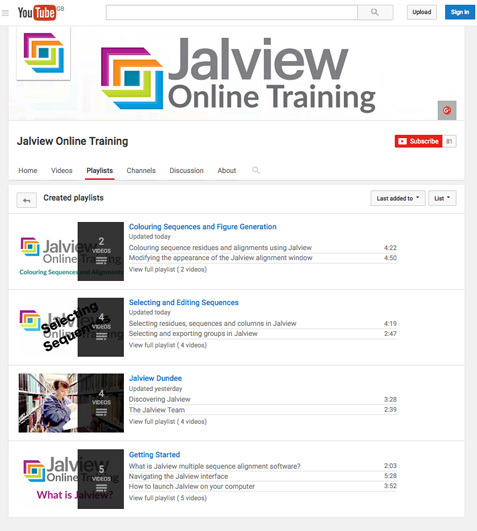 A new playlist has been added to the Jalview Online Training YouTube channel.